Pre-Fish and Day of Tourney. 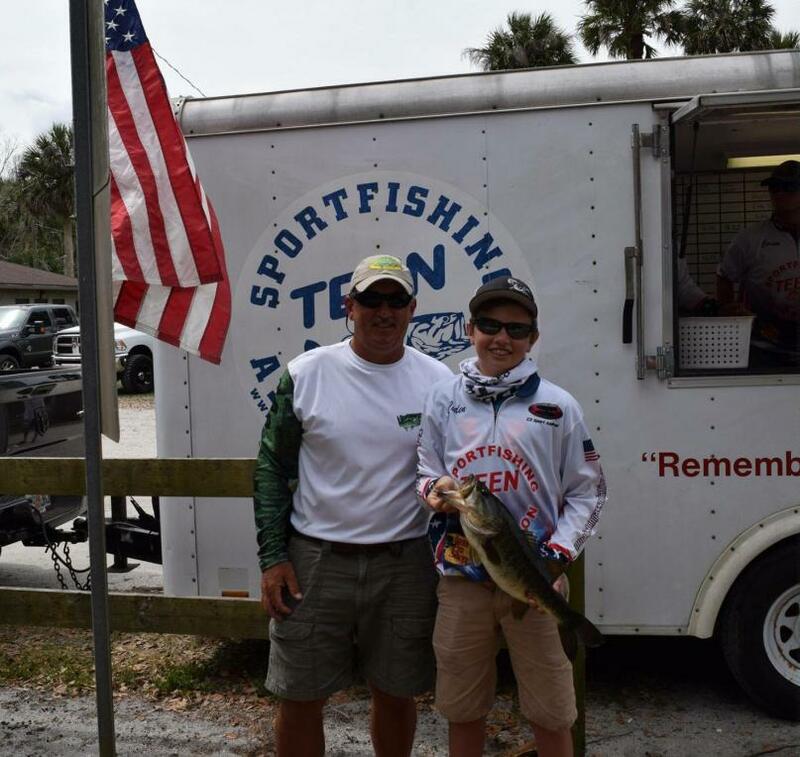 If you have a boat, like to catch Bass, get along good with teens (not a bad one in the bunch) and get an opportunity to capt/guide a boat in their tournament, DO IT. 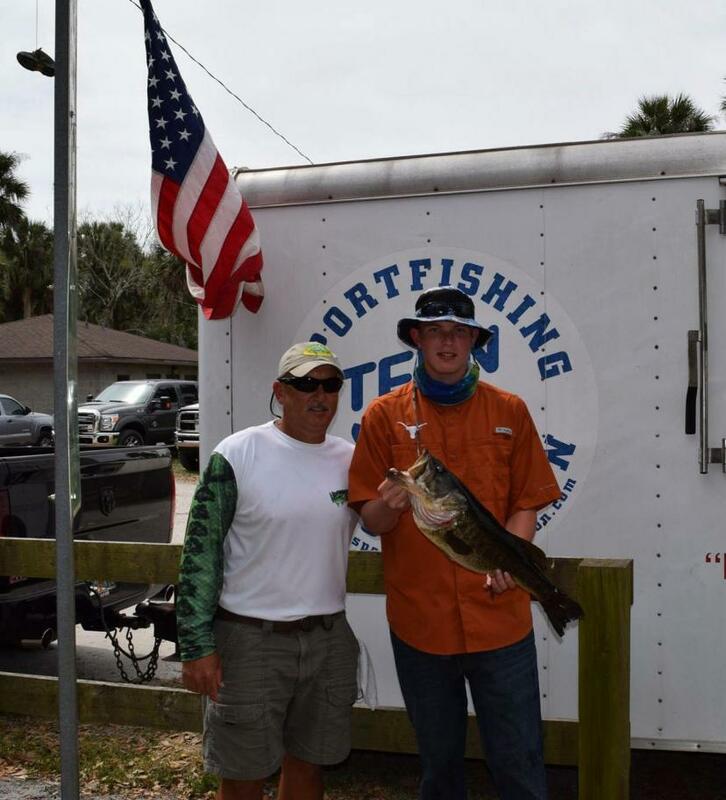 I pre-fished one of them Saturday (my cousin) and his buddy (who has 4 months fishing and casting experience) joined us for the tourney today. 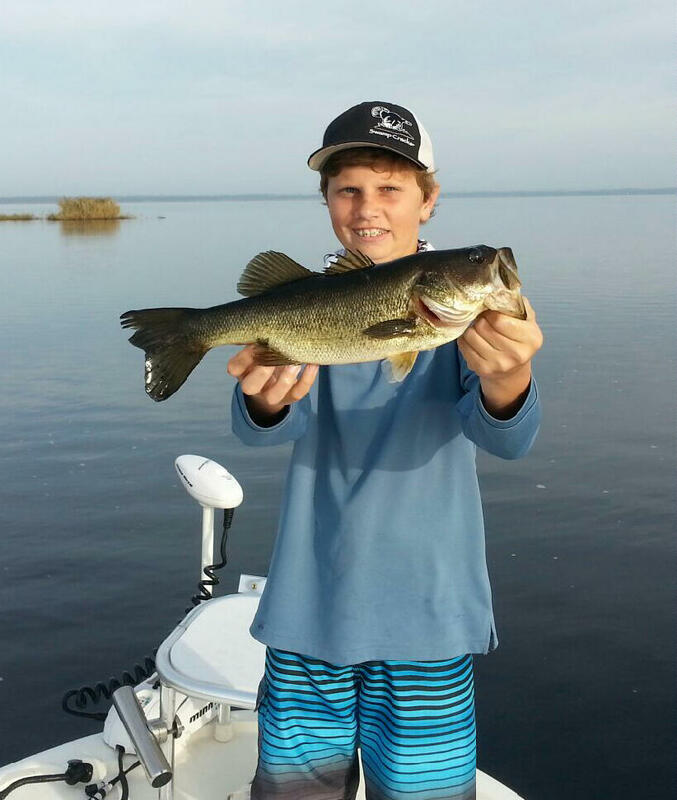 Two Teens per Boat and the Captain can fish if he wants but the fish don't count ...I only made two demo casts on the Xrap Skitter Pop in the morning then a few more when the bite slowed....to keep'em juiced up and focused. 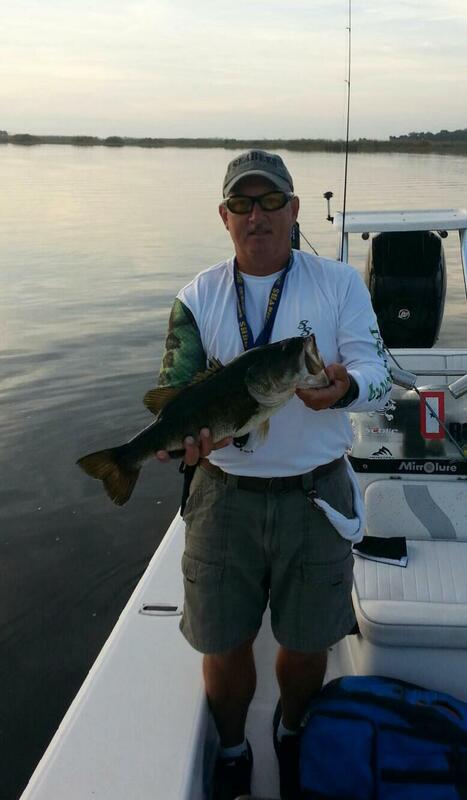 They ended up taking 3rd and 4th overall and (his buddy) Biggest Bass of the Tourney 6#9oz. Oh yea, forgot to mention, the two teens on the boat are actually competing against each other. It all works out very well. 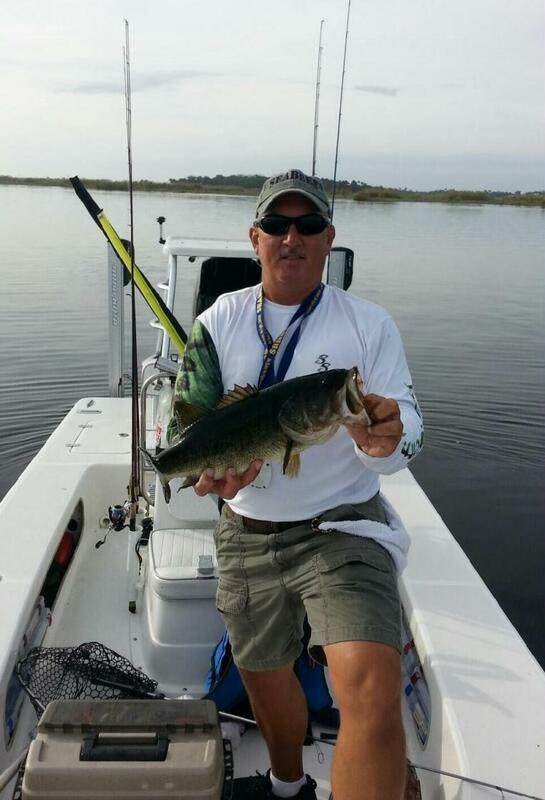 Bait was Top Water early then Stick Shadd later morning on Saturday and Sunday...same patterns. 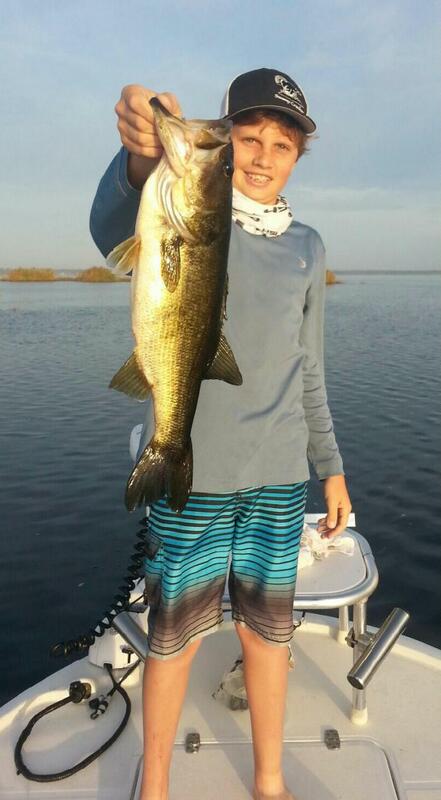 Cousin had a 17# bag on Prefish and 9.22 today (his buddy was 9.23)...tougher fish, higher winds and a ton of pressure. When Practice meets opportunity, Set-The-Hook! 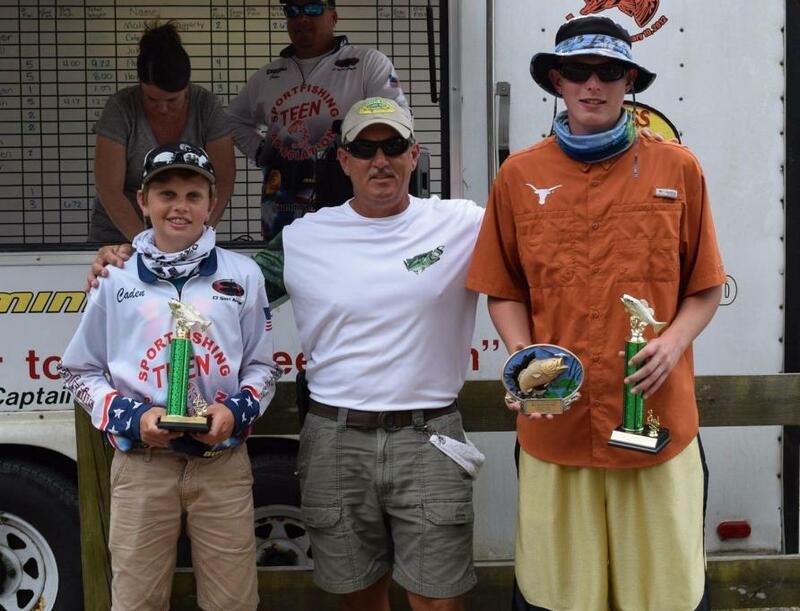 Nice work getting the boys on the fish and on the podium! WTG!! Cool pics, thanks for sharing. I new y'all would place. Good job!